Located in Brier Hall Room 246. 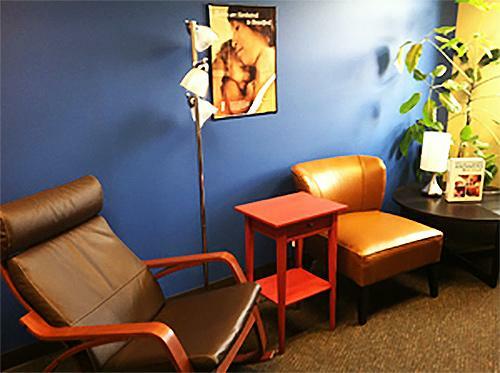 Edmonds Community College's private lactation room for nursing mothers, is outfitted with comfortable chairs and couches, a table, outlet, soft lighting and a lockable door. It's open to student, staff, and faculty breastfeeding and breastpumping moms. Located in Brier Hall Room 246.